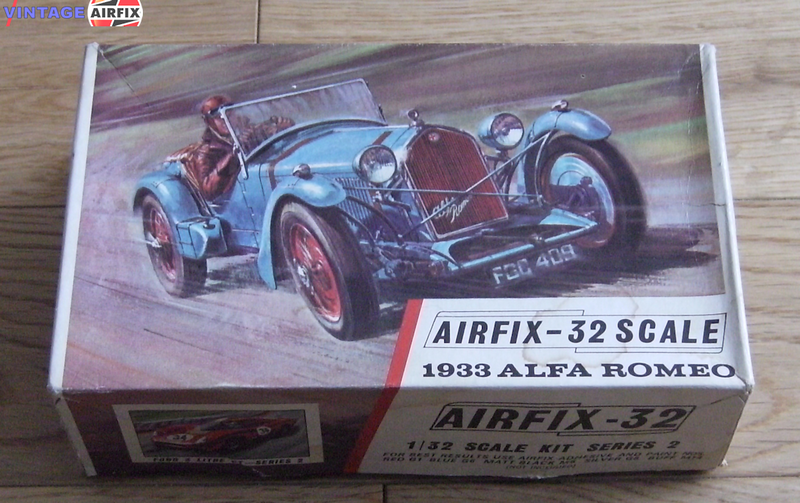 With 116 parts this is the most detailed model in the veteran and vintage car series. This 8 cylinder 2,300 c.c. car had a remarkable series of victories at Le Mans from 1931 until 1934.